Wow, you ladies really amaze us with your talent and creativity!!! Before we present the midweek challenge let's take a look at all the participants’ cards from last week's color challenge. To see details about their cards or to visit their blogs… please click on their names in the original post. Many thanks to all who played along this week! This week we are checking in with the shippers to help us out with the mid-week challenge. For those of you not sure where to find out what the most recent shipper's needs are click here otherwise visit the Operation Write Home Homefront Blog and look for the most recent shipper's needs post. This week's midweek challenge is to create a pair of his and her general cards. One general card that may be sent to the man in her life and the other to the woman in his. Some ideas for general cards are: Love You, Miss You and Thinking Of You. You may use whatever products inspire you except no glitter please. (And these can fit right in with the "Make Someone's Day" challenge too! To play along in the mid week challenge, simply upload a project to your blog or online gallery then leave a direct link to your project in the Mister Linky widget at the bottom of this post. When a NEW challenge is posted next week, we'll also include photos of the cards completed before then. Please stop by and leave some comments on the participants' blogs — everyone likes to receive a little love! Bloggers, if you're not getting many comments and are running music scripts, that may be why; we've received a few emails that people get hung up on your blogs, so they're not returning to see your cards once they have a problem. 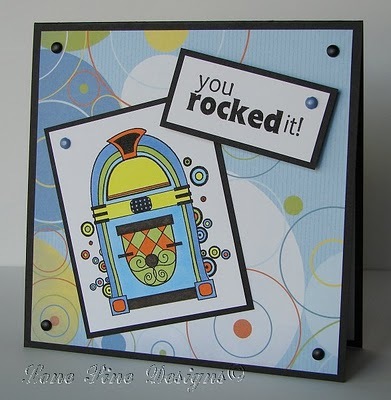 I made these two cards just last Friday and they fit today's challenge! Darn it! I was sure I was first - you got yours in while I was trying to finish uploading mine... cute cards. okay....so maybe I'm lazy....but I've been so busy lately, so I combined both challenges again!! I won't always do that....I promise! As always wonderful work ladies! I combined challenges too but only one was for Stars and Stamps. 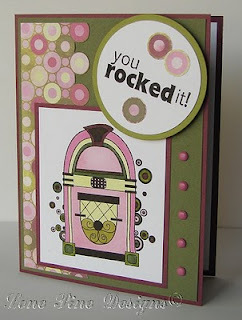 The other was for Mo Manning's challenge blog so I used her digital stamps which I love. She has so many good images for use on cards for men and boys. So nice! 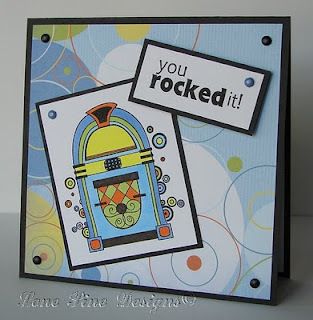 I was planning on making one of these (for Wink*Wink*Ink's monthly challenge) then your challenge came up...and it was so appropriate...I made two, just changing colors and embellishments, and stamps. What a fun challenge...I don't mind making multiples of a design when I get to change it up - so I did one design, two color and embellie schemes!